You’ve got your t-shirt company up and running, and your brand is starting to really take off! Disney just released its new movie, and you know it’s going to be a huge hit! You want to sell t-shirts with the latest Disney Princess emblazoned on them, but in order to do this legally, you need to secure the rights to use that image and the Disney name. Today you’re going to learn a little about how to license a product. Your new makeup brand has caught the eye of social media influencer Kylie Jenner, and you’d love to make her your official spokesperson. Here too, you’ll need to secure the rights to Kylie Jenner… as strange as that might sound… in order to quote things she says about your products, use her likeness in marketing, and have her appear at industry events on your behalf, you’ll have to maintain the rights to do so. This too is part of the product licensing process. These are just a couple of examples where licensing comes into play, so if you’re a young brand and this is your first foray into partnering up with another entity in some fashion, it’s important to be aware of how to do it properly. In May of 2018 the Las Vegas Licensing Expo will be happening. 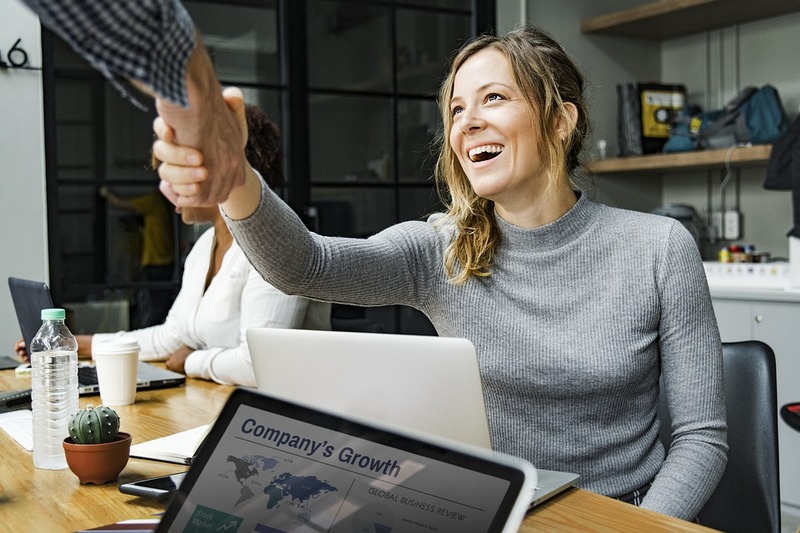 If the idea of becoming the licensee of a major brand or entity appeals to you, this is the place where you can learn more and maybe even find an entity to partner up with. Anyone who has a stake in the licensing game can be found there, so it’s a great resource. Learn more at www.licensingexpo.com. What does it take to put together a Licensee Proposal? Licensing deals for products can be very lucrative, and as with most things, it’s about having your ducks in a row and being organized. The things you will need for you proposal are not difficult to obtain… if you’re considering this move you are likely a somewhat established young brand already, just looking to stretch your legs a little. It’s a good bet that you have all of these things in place. Somewhere. If this is indeed your first Licensee Proposal Rodeo, below is a break down of each necessary component of an average proposal. This way you have a good idea of the things you’re going to need, and can start pulling them together now. My hope is that the work you put into a solid and professional proposal now, results in a licensing partnership that sets your brand on an even more successful trajectory. Product licensing success stories are everywhere. McDonald’s Happy Meal toys come right to mind, and the hundreds of different lunch boxes you can buy: Star Trek, Avengers, Elsa, My Little Pony. Bobbleheads are another great example of success in a solid product licensing partnership. Your brand too, could be that successful. There is no reason it couldn’t happen! Retailers – The people with access to the products. The merchandisers. The sourcing experts. 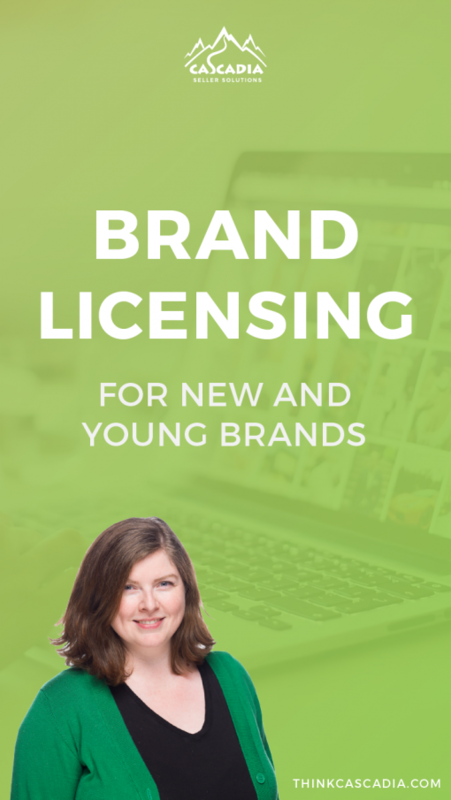 Licensees – People just like you with a brand in need of some pizazz. Licensors – Disney. Nickelodeon. Maybe even Kylie. Industry Pros – Creative consultants, IP attorneys, etc. The people who’ll protect and educate you in every aspect of this new venture. One of the coolest things about the Expo is their “matchmaking service”. Yup, because the list of attendees is a who’s who of people everyone else needs to meet, they have set up a clearinghouse of profiles that attendees can search through. Once you register, your profile is created. You then go in and customize it with a photo and some other details about yourself, and that’s all! Now you can search other profiles and locate the people you really want to connect with, before you ever even set foot at the event. In addition the Expo has a ton of the usual networking events, speeches, workshops, and dinners so you really get a chance to immerse yourself in the culture and mindset. I can’t recommend it highly enough, whether you’re brand new or old hat. There’s something for everyone. So, what are the various parts of a comprehensive licensing proposal? I’ve created an outline for you below. You might not need all of these things, and you might need something for a specific licensor that is not listed here. 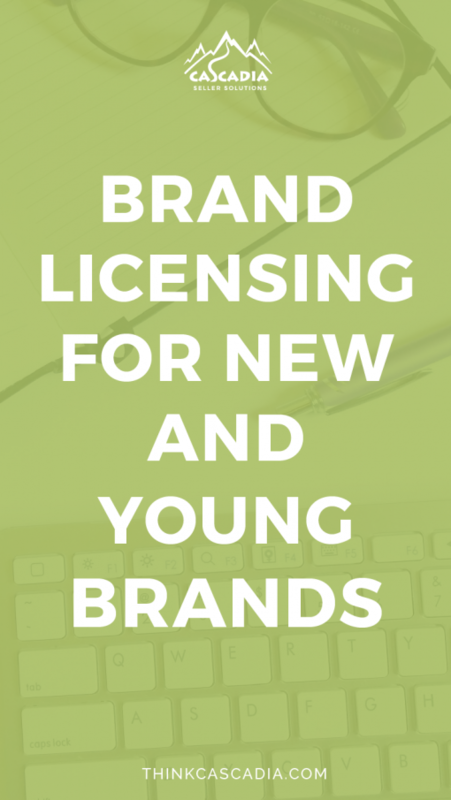 But all in all, the below are things you’ll need to consider when branching out into the world of licensing. Compliance Requirements: Depending on the License you are obtaining, other requirements will need to be met before approval. As a rule of thumb, The higher quality the product, the stronger your track record of producing quality products for good brands, and the value of the product to the Company (for example, does it help build their brand in a new market), the better placed you are to get a good deal. Average Turn Time – Up to 10 weeks. If that checklist, and all this information, is a little daunting to you, it’s OK. It’s a big deal, being a registered licensee, and a big responsibility too. Gaining the ability to legally use a brand’s intellectual property, or claim a celebrity as your spokesperson, is a great way to gain some very real and lucrative exposure. So just take it one step at a time. Consult with an expert where you feel out of your depth, and keep moving. You’ll get there before long, and when you do, you’ll be ready to soar to new heights. 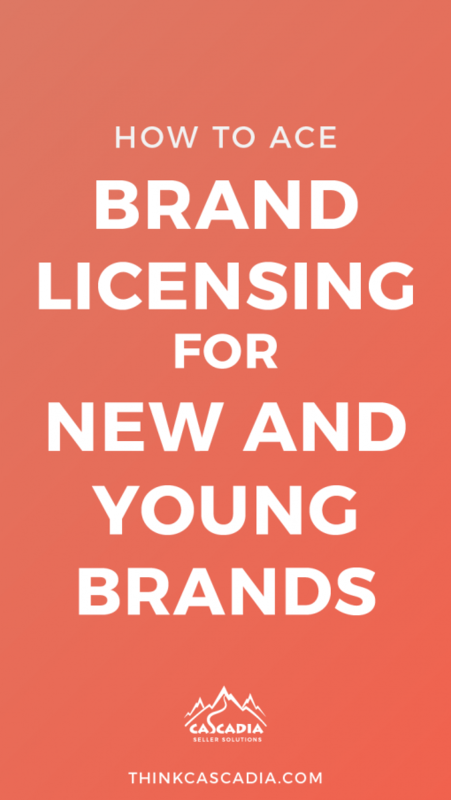 Want help licensing your new and young brand? Or have other questions? Send us your inquiry or question here!